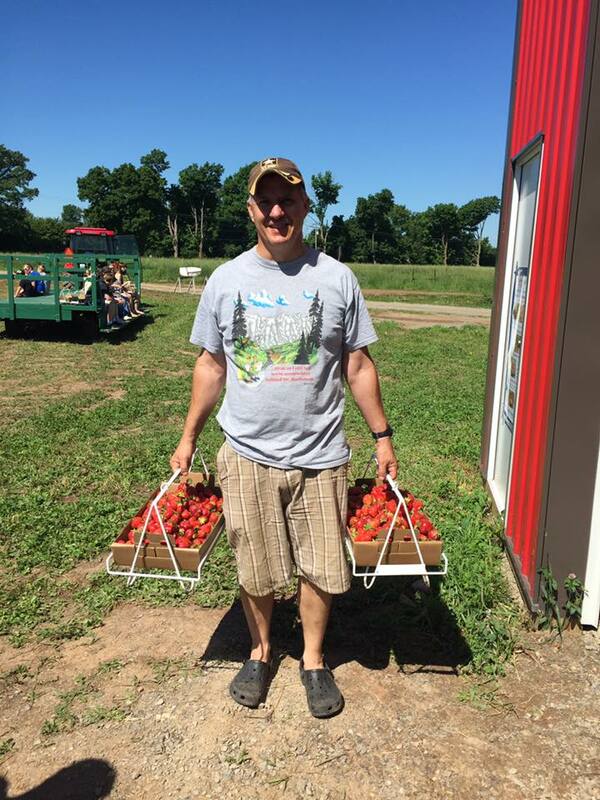 Check Facebook for the most up to date information on hours and availability. 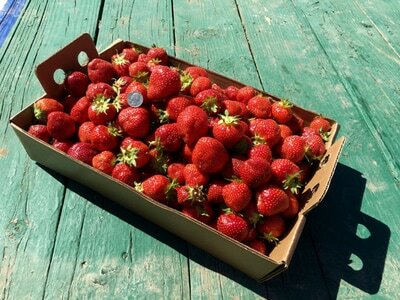 Strawberry season begins around the second week in June and will last two to three weeks. 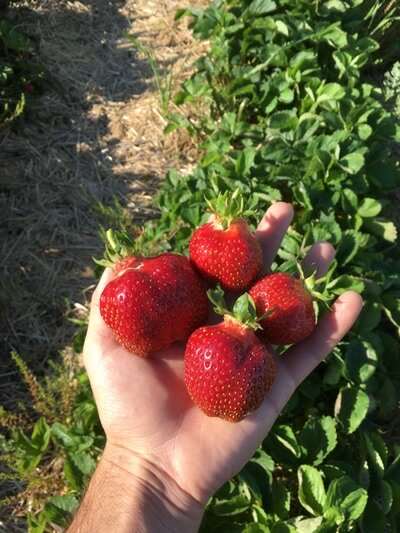 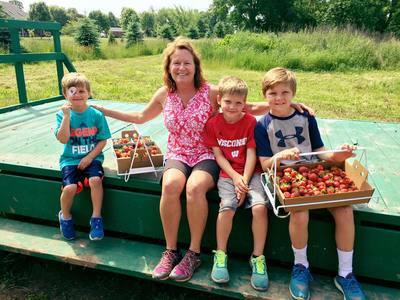 It is so sad that this season comes and goes so quickly, so be sure not to miss this fantastic opportunity to pick your own strawberries right out of the patch. Sign up for our newsletter and we'll be sure to let you know when they are ready! 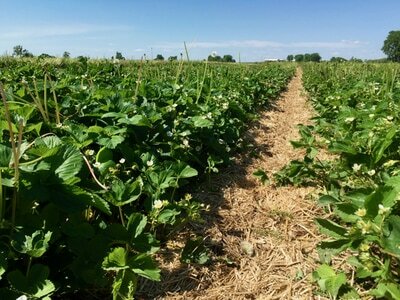 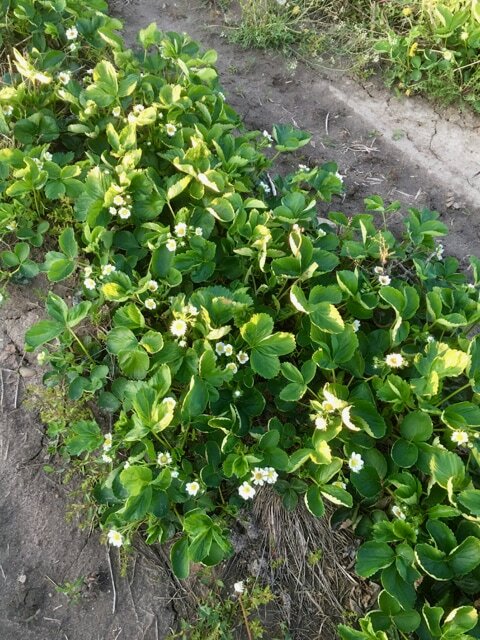 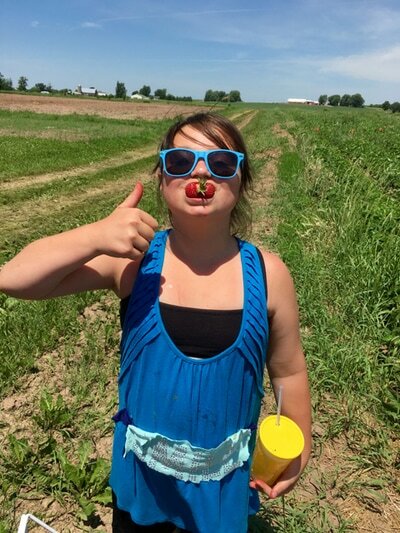 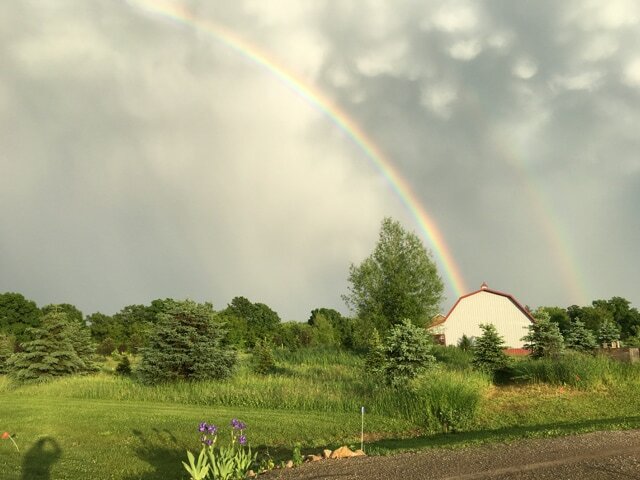 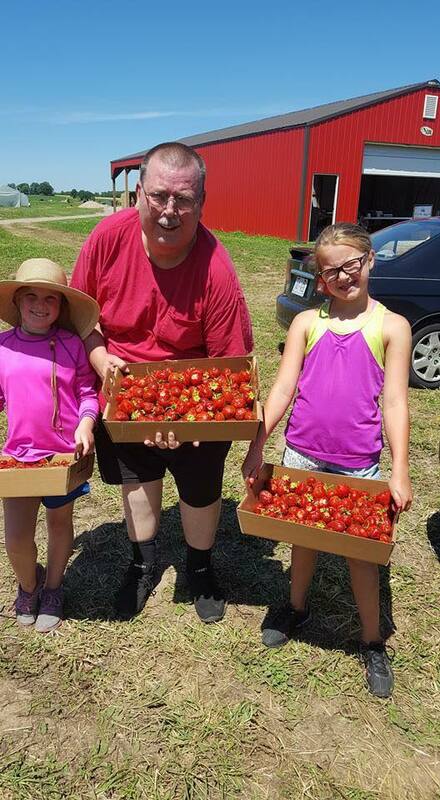 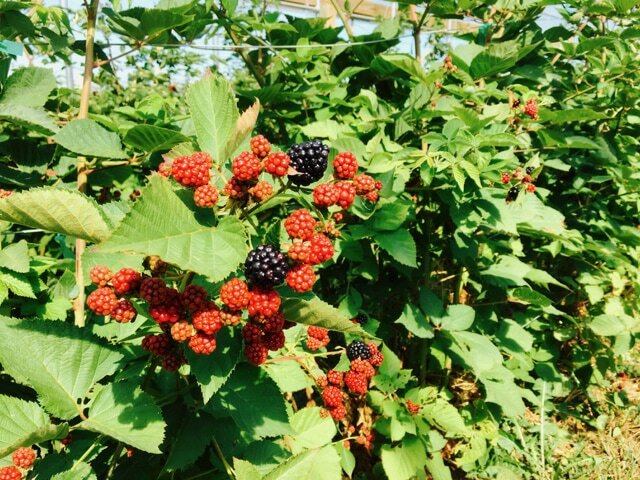 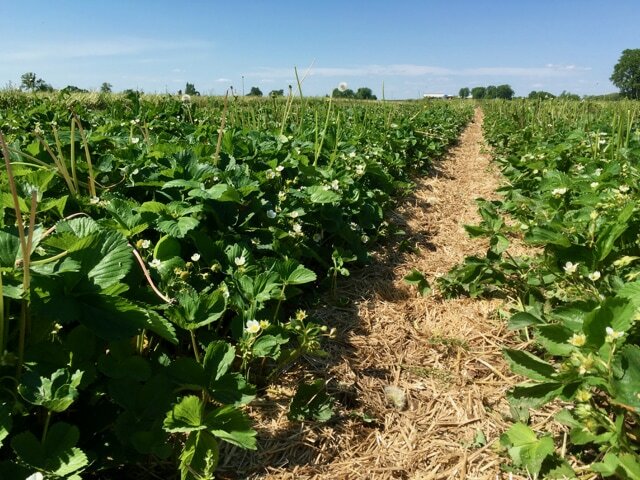 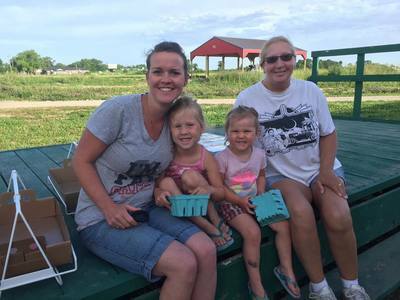 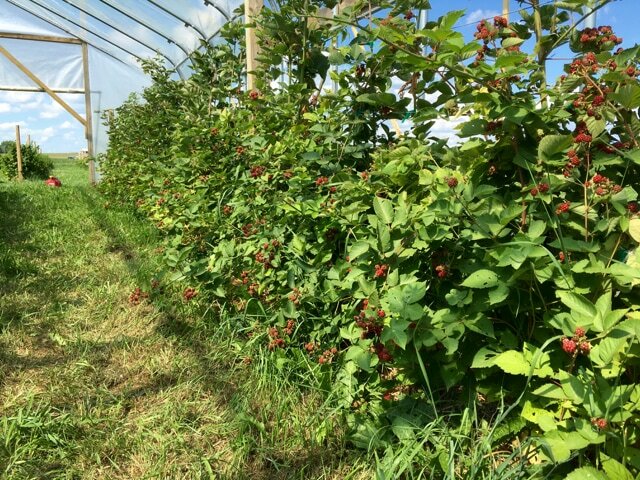 Please note that the start and end dates of our crops are highly dependent on weather, so be sure to check our Facebook Page, our On The Farm Now Blog or call our berry hotline at 920-710-1325 for hours and product availability before heading out to the patch.